A hole in one for your promotion. The keyrings have a golf ball stress toy attached. 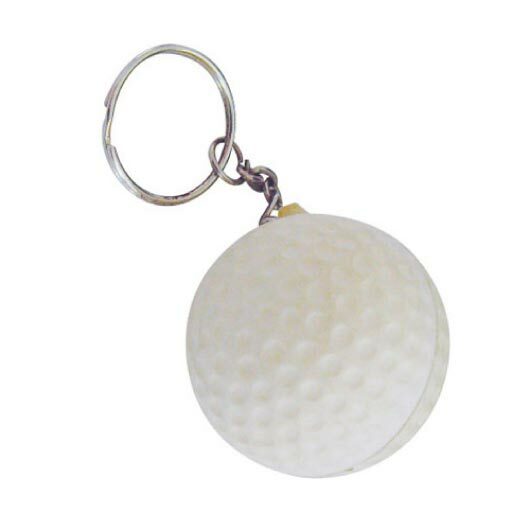 Score some major points on your next advertising campaign by using a crowd favourite promotional item - the Golf Ball Anti-Stress Keyring! Ideal giveaway item for golf tournaments or similar sporting events as well as a corporate gift to staff and clients.